Muddle lemon juice, syrup, and 3 berries in a shaker. Place 1/3 of the mix into a double rocks glass and top with crushed ice. Add gin to the shaker and pour the remaining mix into the middle of the crushed ice. Add more ice and garnish with remaining blackberry. 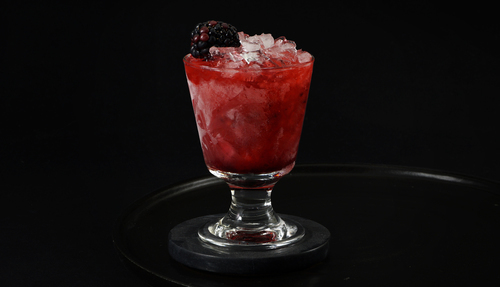 Seasonal berries deliver an impressive dose of color and flavor in this cocktail. They lend a summery quality, yet deliver a striking aesthetic; a velvety purple tone gives it a moody, baroque, almost painterly quality. This allows it to shine as a fresh daytime sipper while moonlighting as an elegant evening drink. Gin is immediately present on both the nose and first sip, followed by a balanced tartness from the fruit, before ending with lemon and gin on the finish. The result strikes a balance of sweet, tart, herbaceous, and fruity; similar to a cobbler in fruitiness and texture. 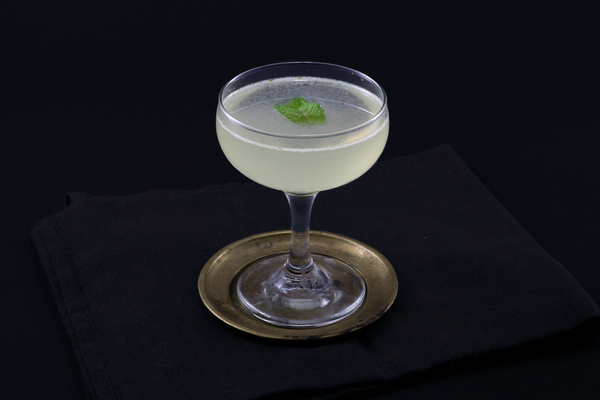 An element of the drink’s success is its simplicity. 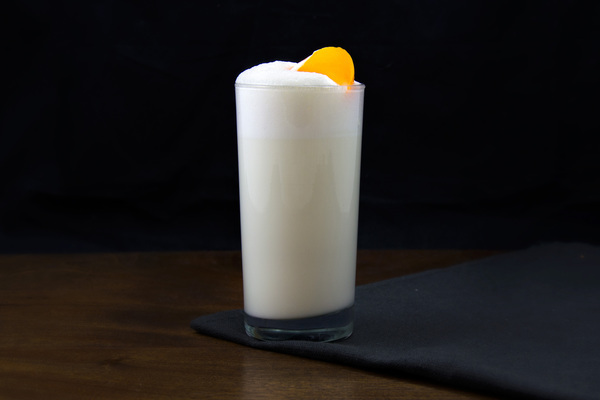 It requires almost nothing in the way of a bar—minus a bottle of gin, fruit, and sweetener. Blackberries are ready for picking between June and August, depending on location, so take advantage of what’s available. For a bit of contrast against the aubergine canvas, mint would be a nice addition as garnish. 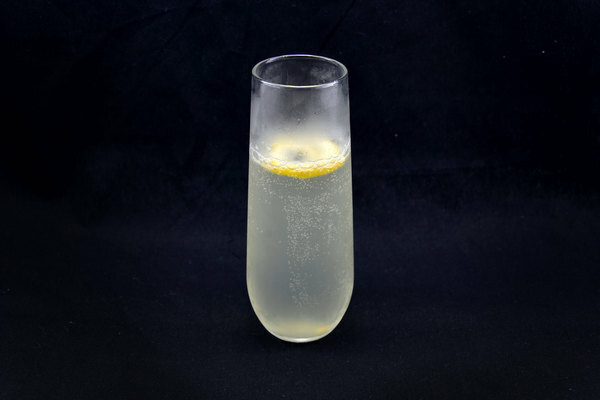 Benham’s gin is near ideal here, with its strong complementary flavor of lemon. Building the drink over crushed ice is key to avoiding an overly sweet result. As you build the drink make sure to swirl the gin vigorously or you’ll be overwhelmed by the spirit up front.